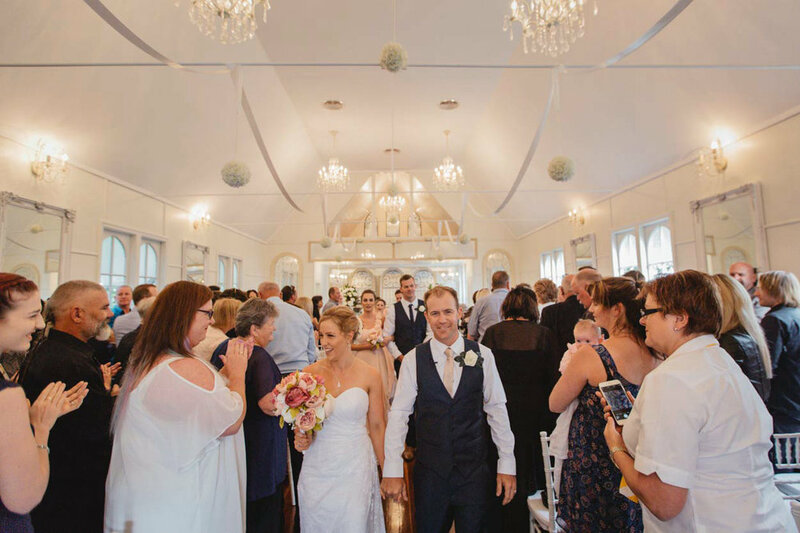 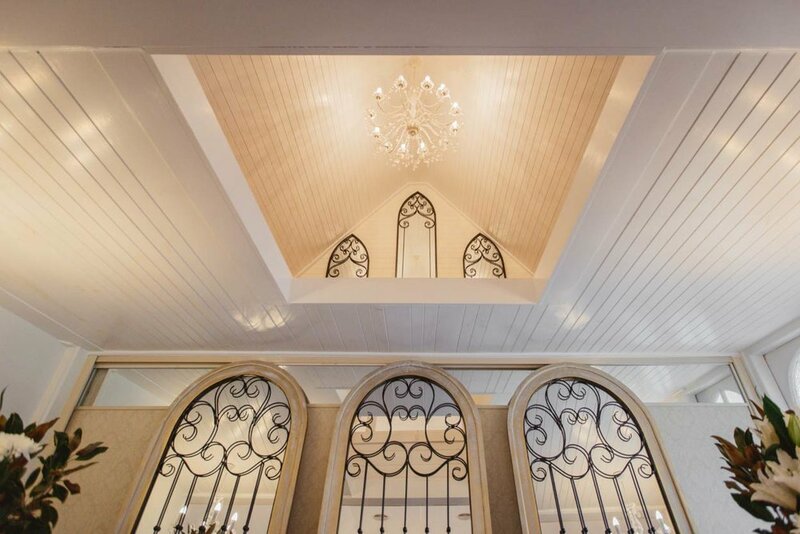 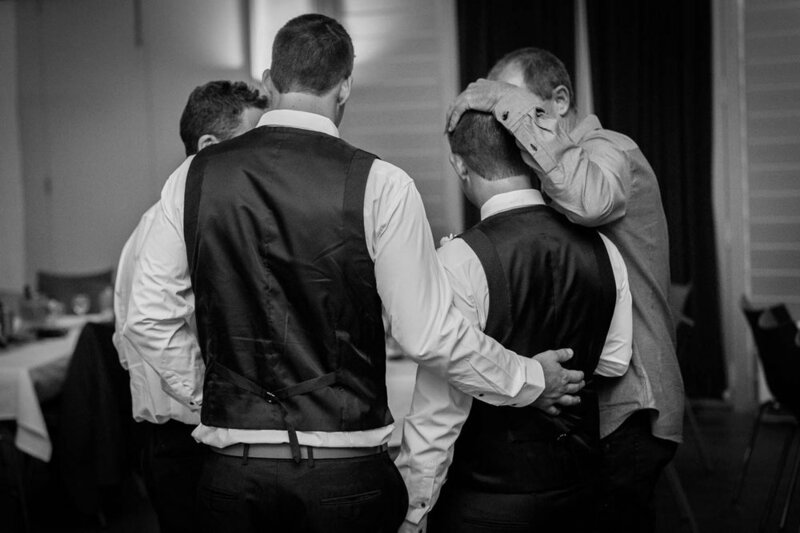 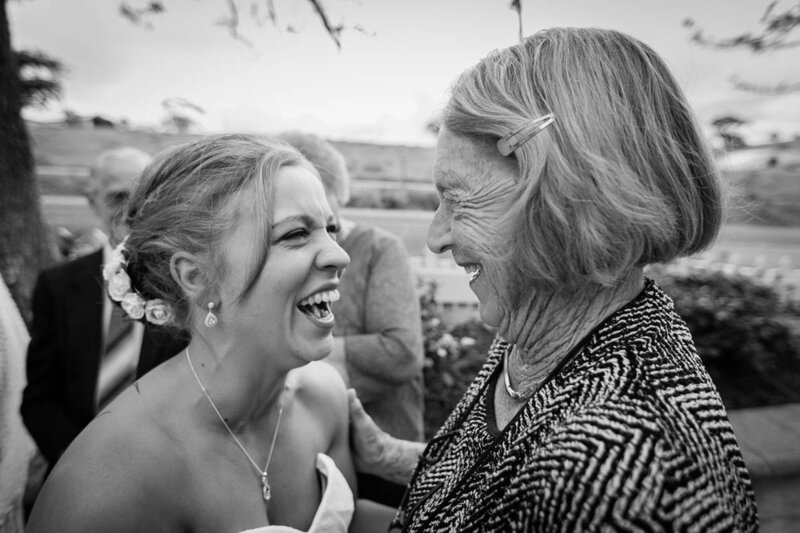 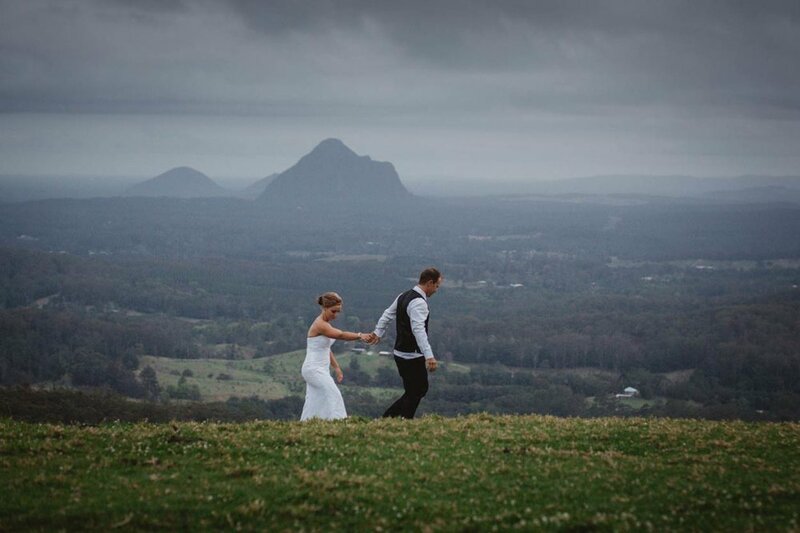 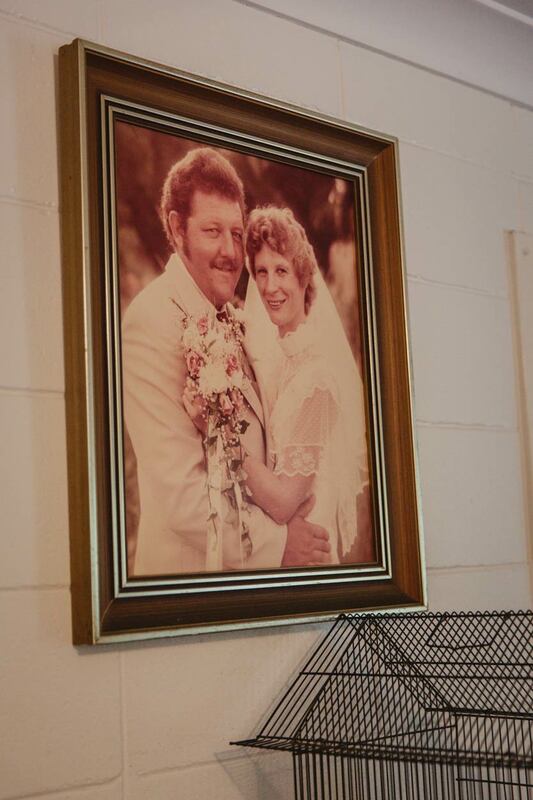 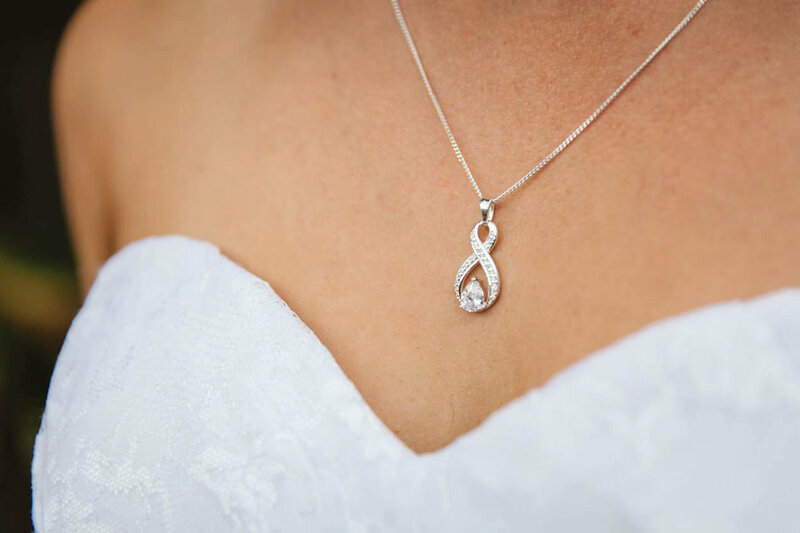 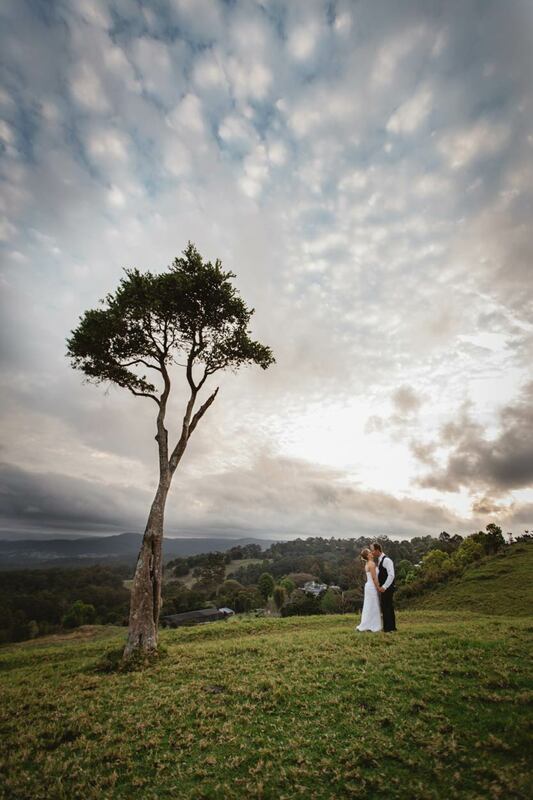 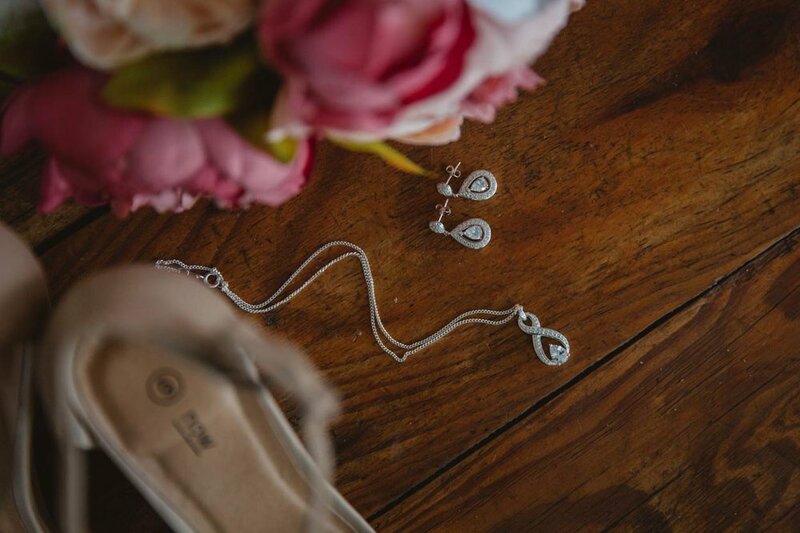 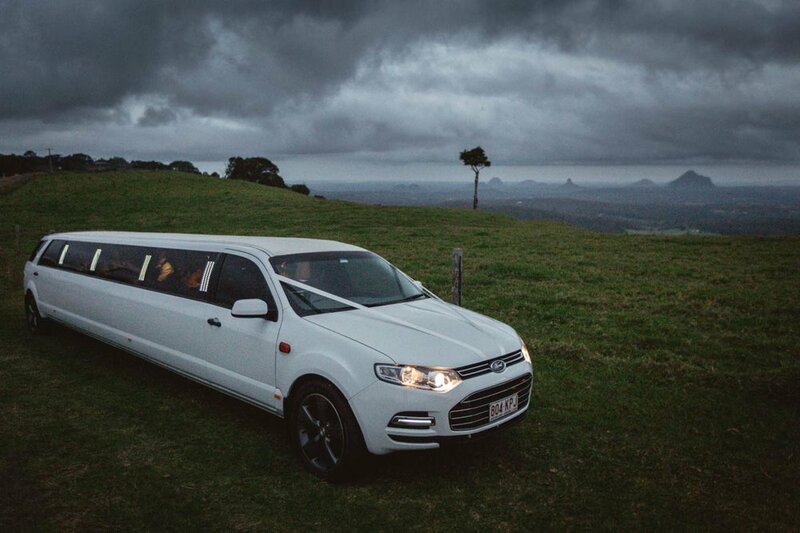 The Little White Wedding Church in Maleny (Sunshine Coast) hosted the emotional ceremony on Tracey & Aaron's wedding day. 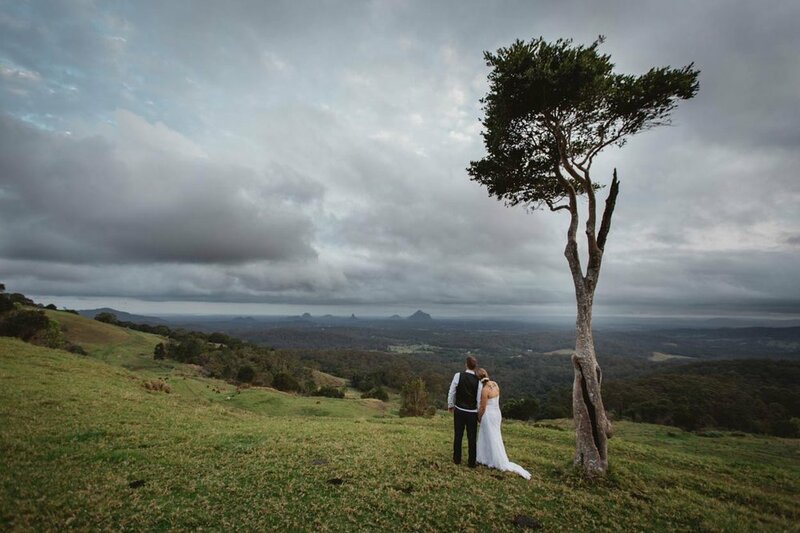 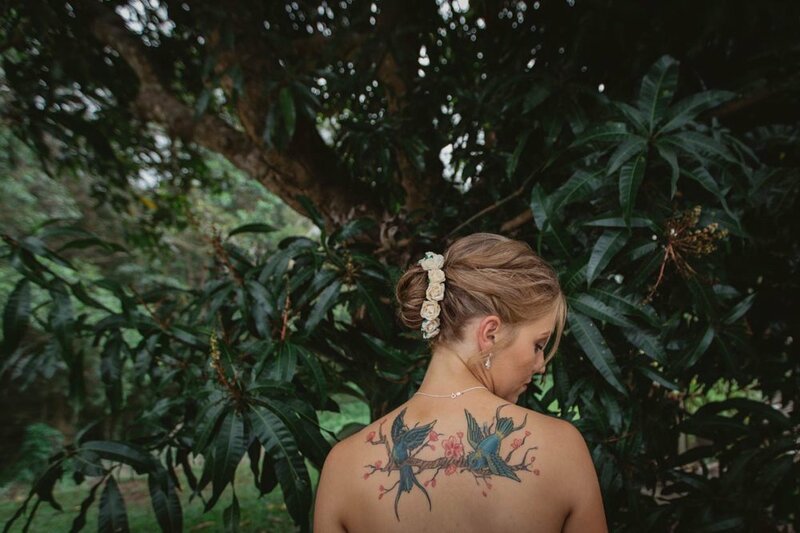 One Tree Hill, just down the road in Maleny, then hosted this bride and groom's absolutely fun bridal party portrait session. 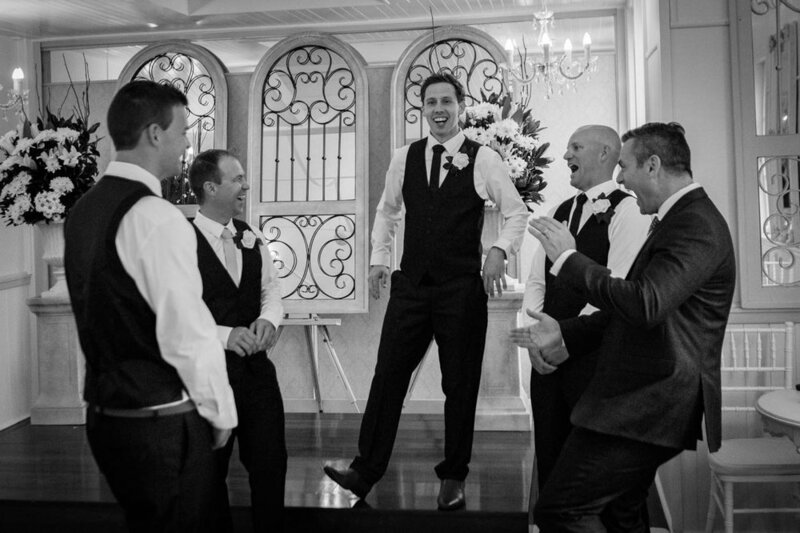 This bunch knew how to celebrate and were non-stop laughing and joking with each other the entire time we were photographing them. 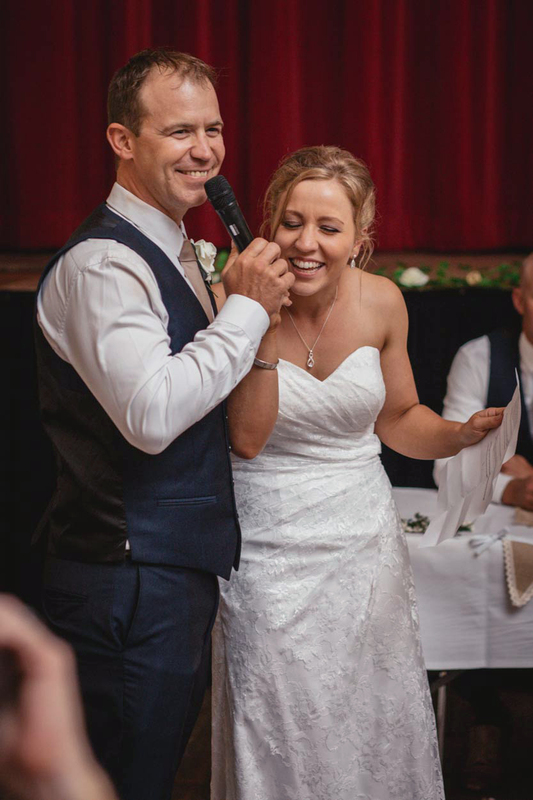 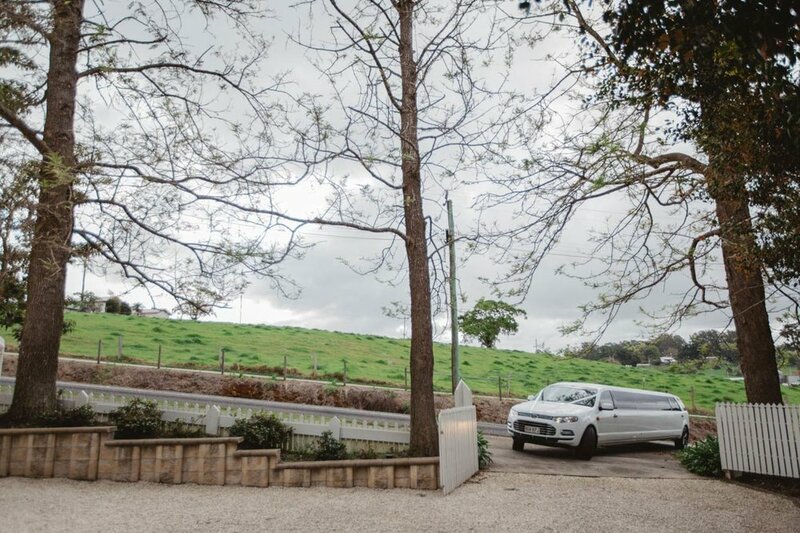 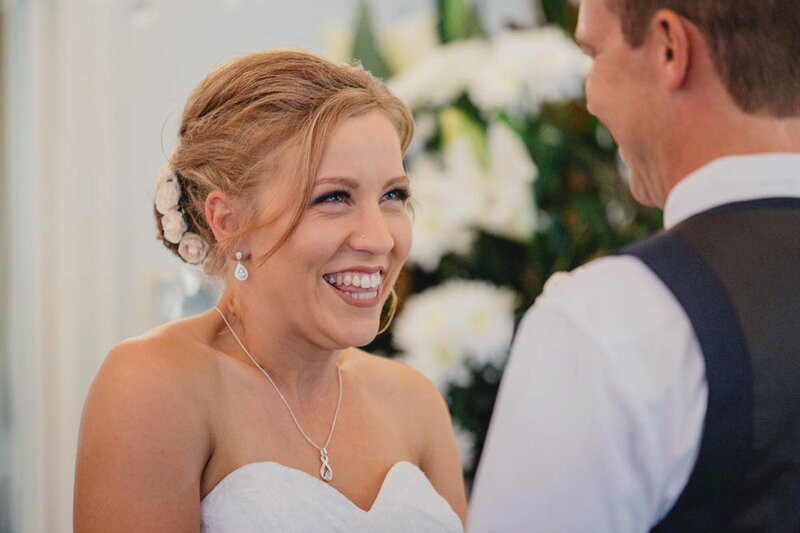 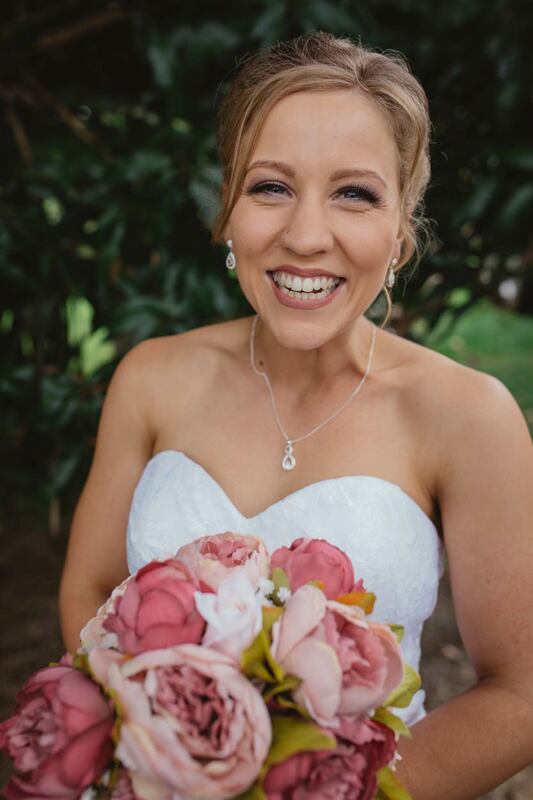 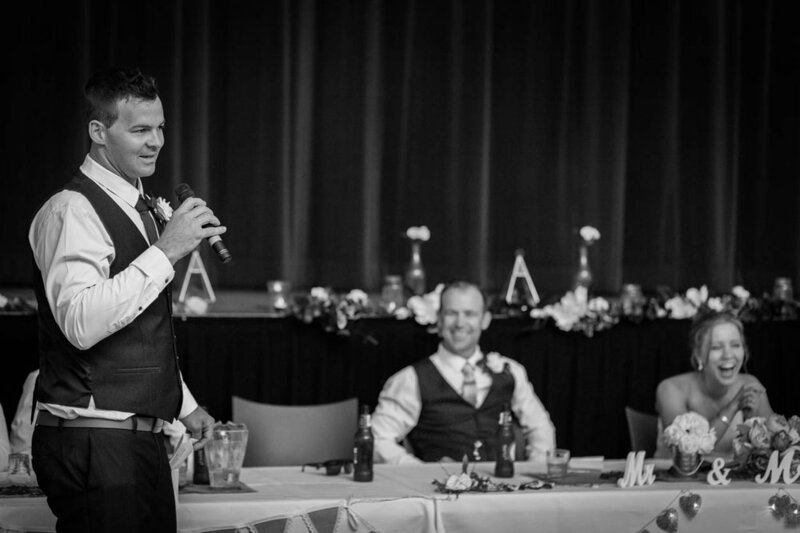 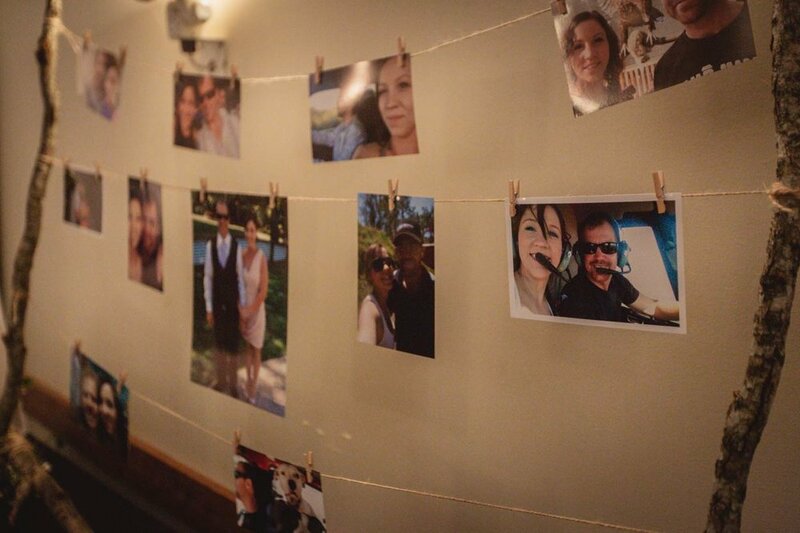 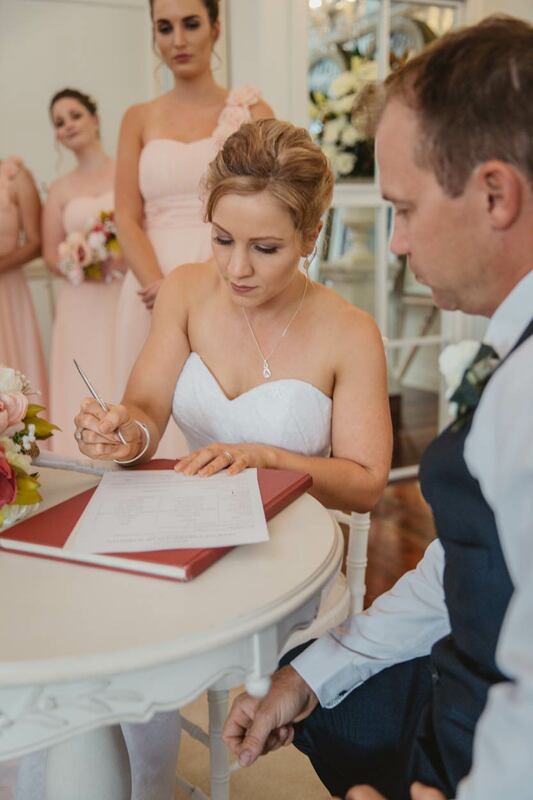 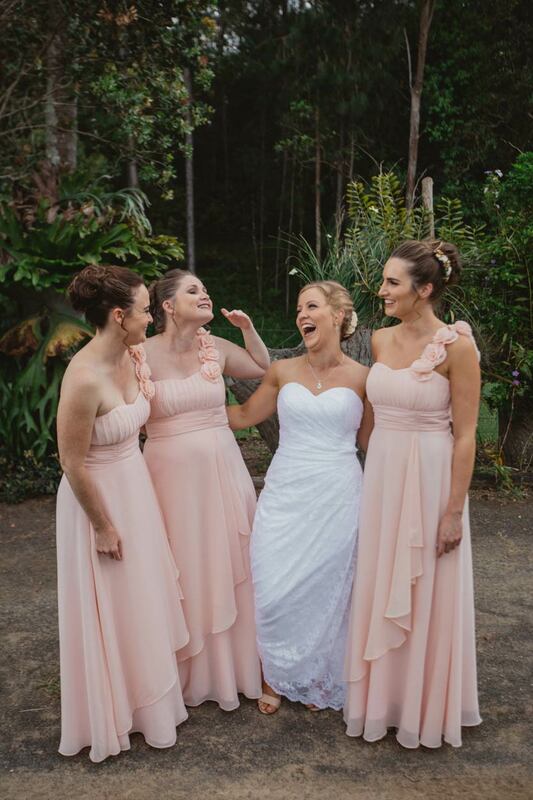 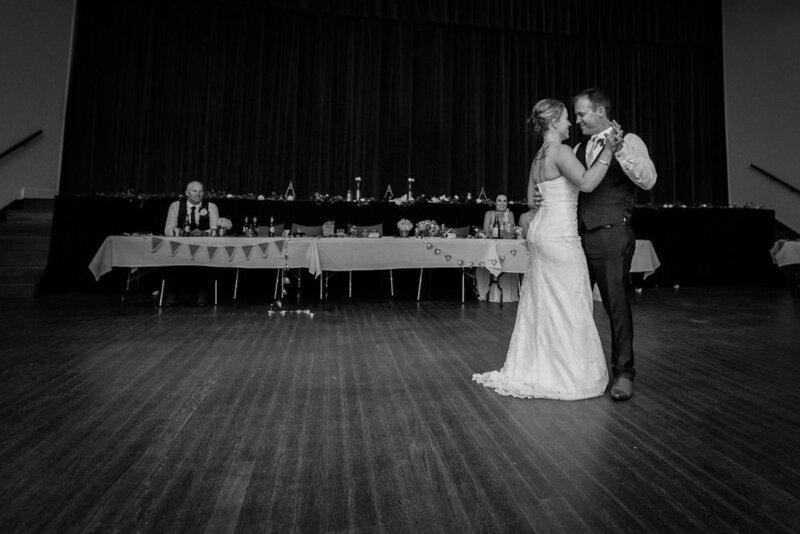 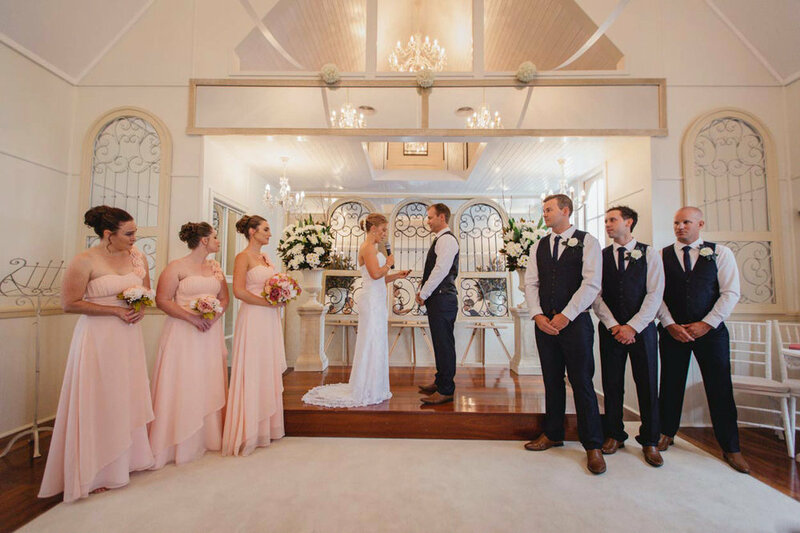 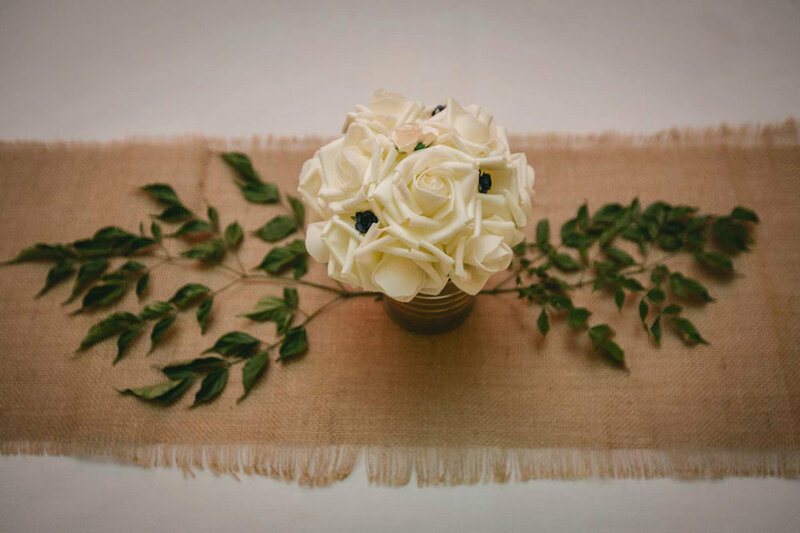 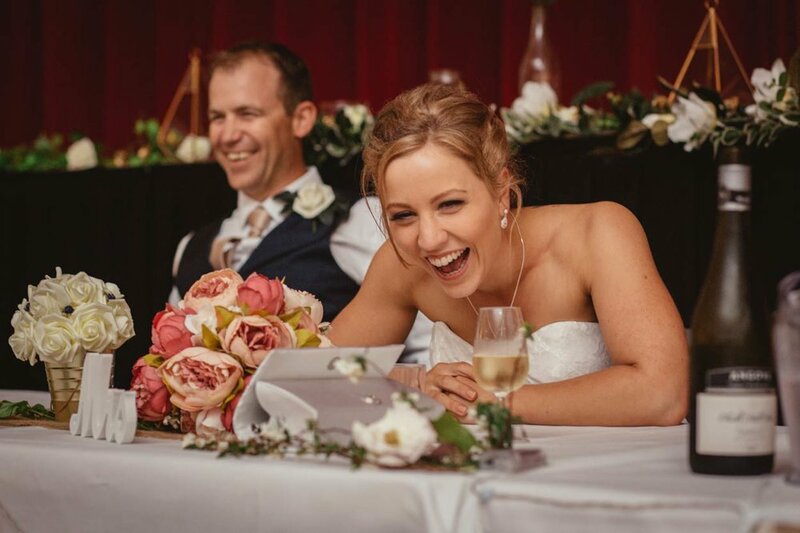 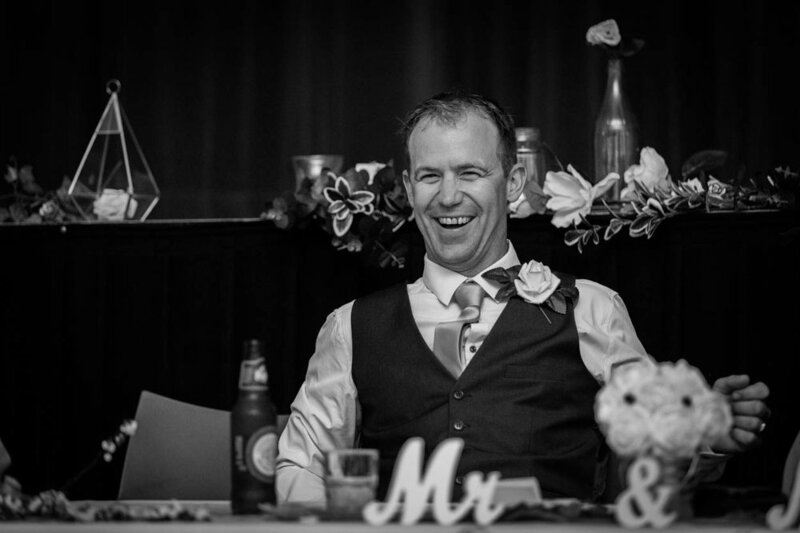 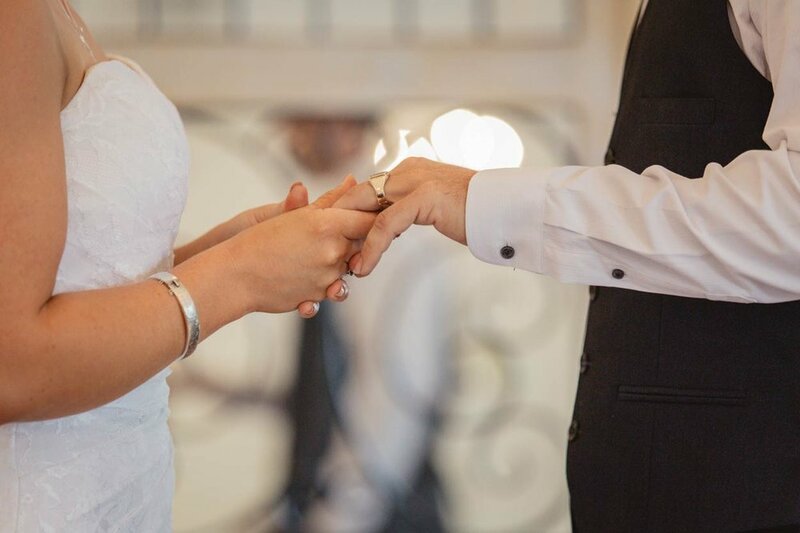 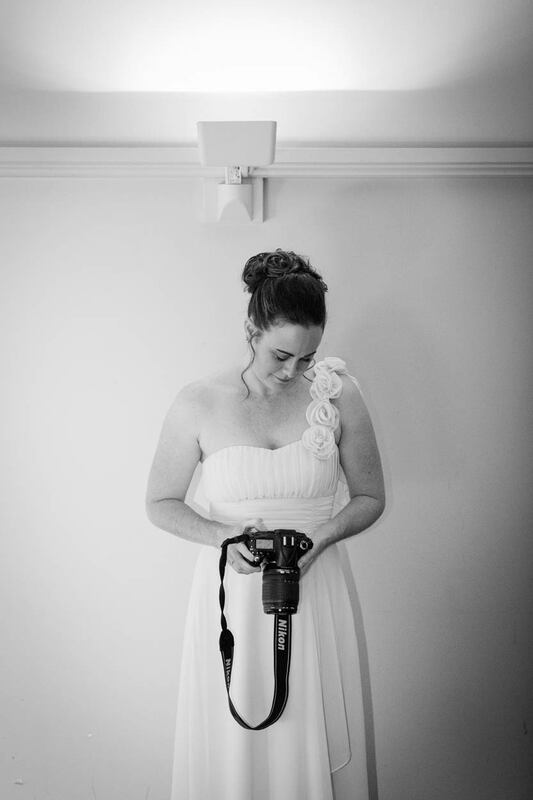 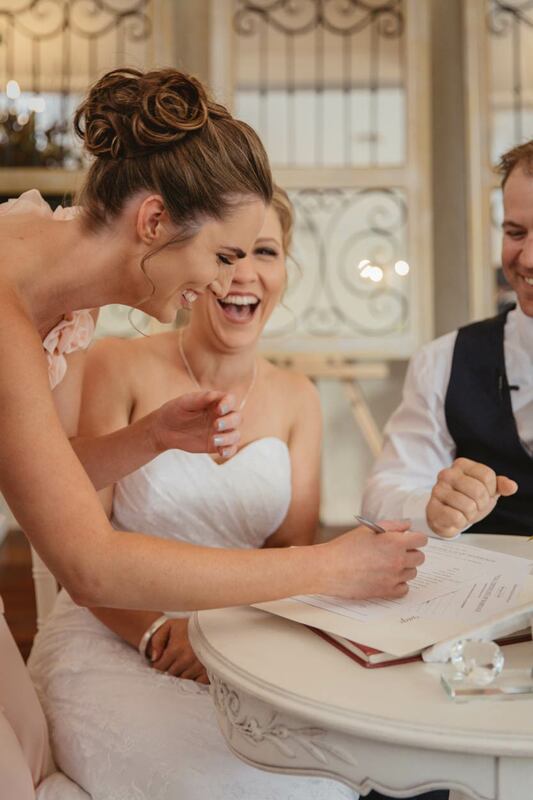 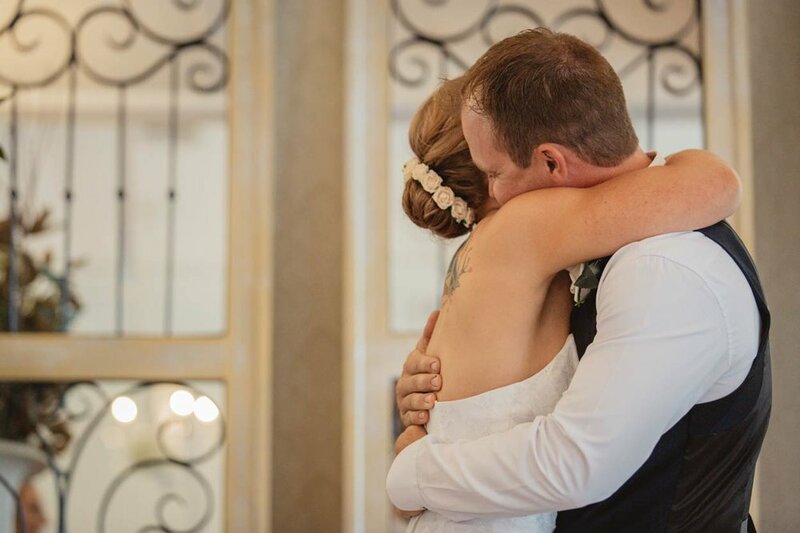 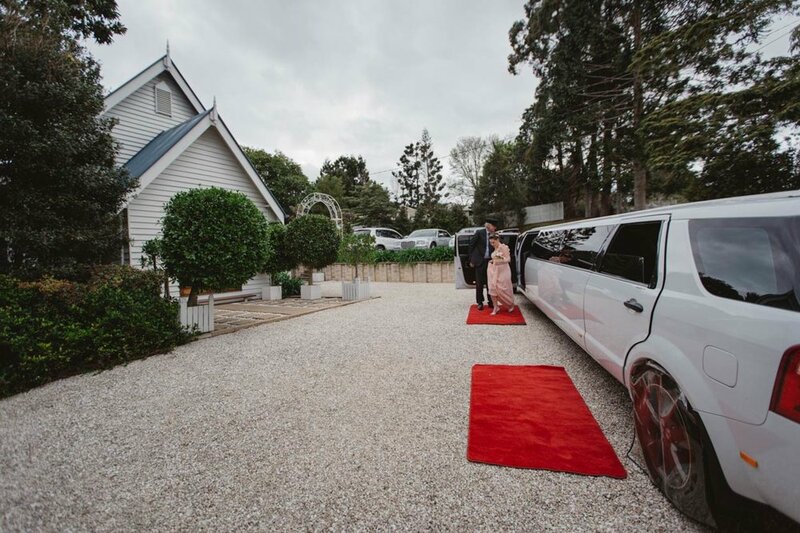 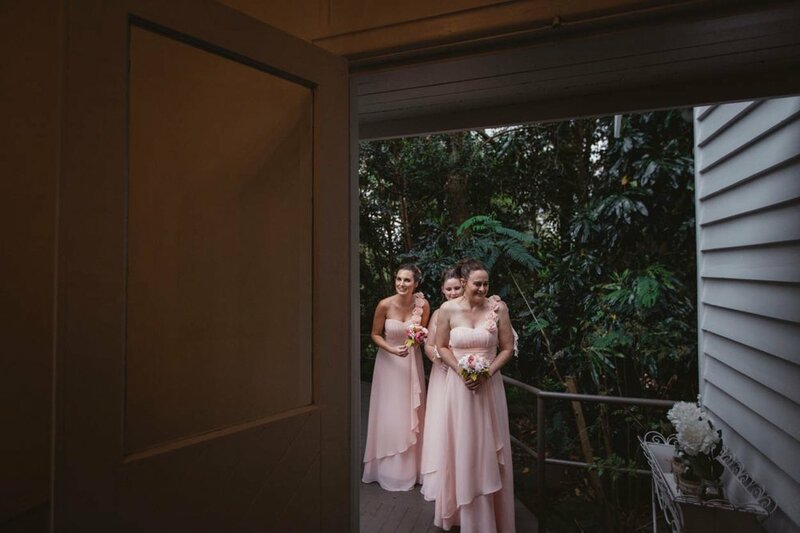 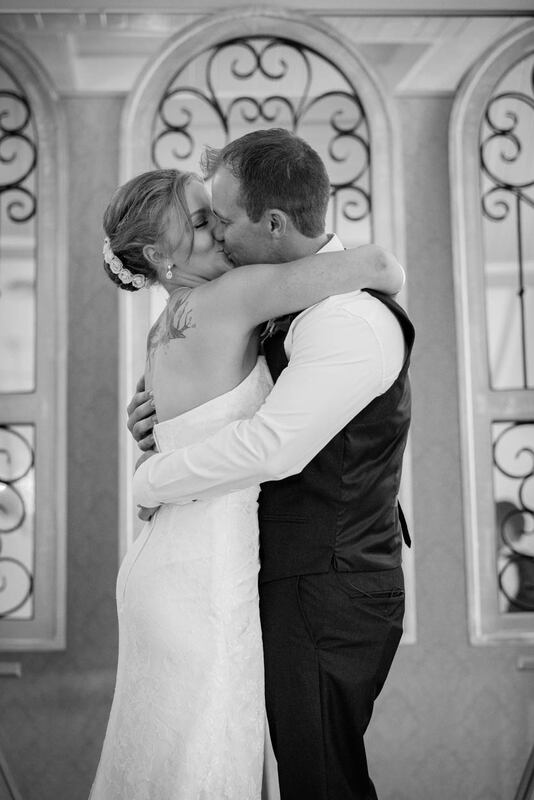 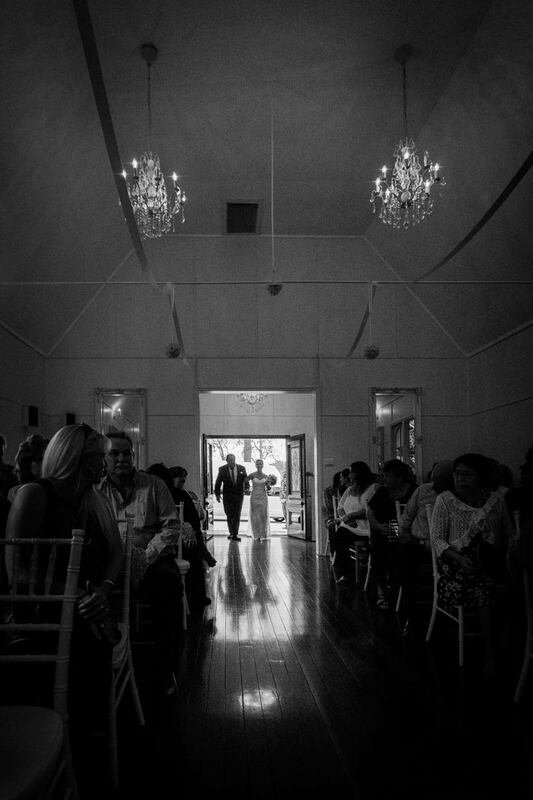 Tracey and Aaron's reception was held at the Maleny Community Centre which is one of the most spacious reception venue's on the Sunshine Coast. 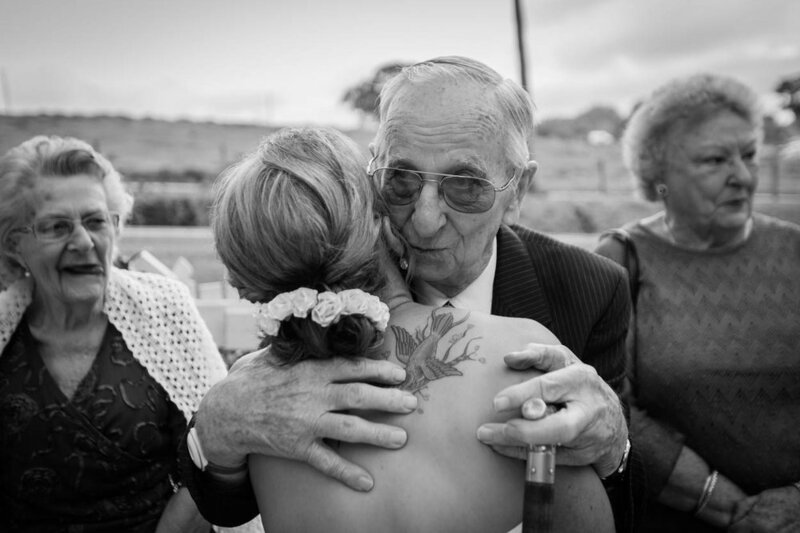 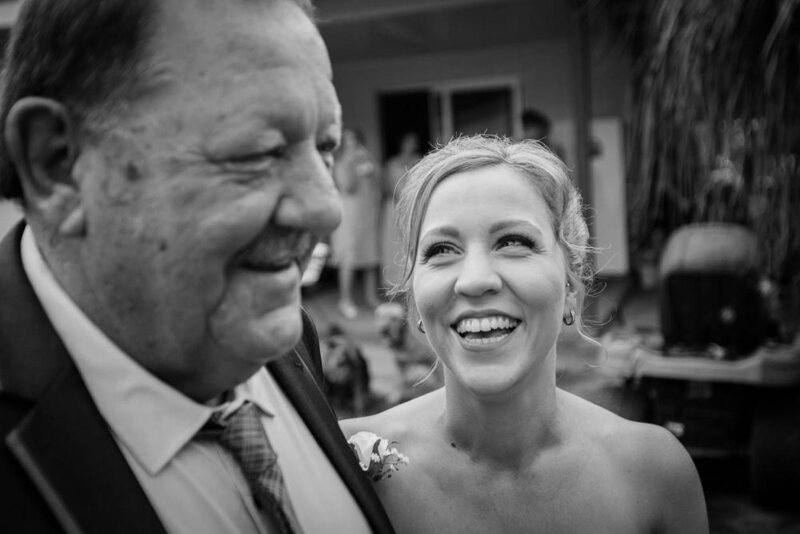 The night kicked on with a very emotional father-daughter dance and more belly laughs from the guests following some awesome speeches about this special pair.